Bury do not expect to go to court to answer over a winding-up petition brought by HM Revenue and Customs. 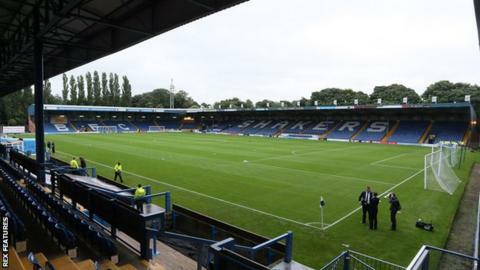 The matter was due to be heard on 15 February, but the Shakers have told BBC Radio Manchester they have paid the debt and the matter has been settled. They are currently 15th in League One, eight points below the play-off places, but seven above the relegation zone. Chairman Stewart Day was part of the consortium that took over Bury in 2013 when they were struggling financially.